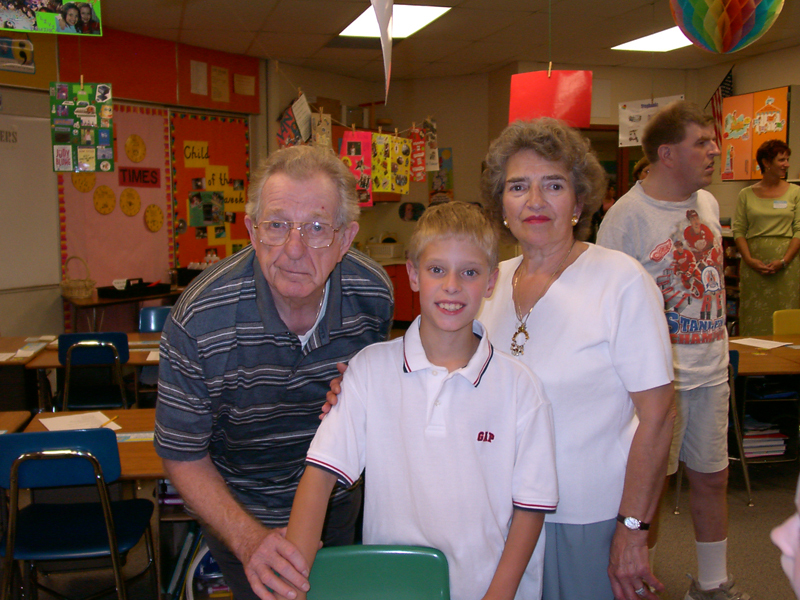 Happy Grandparent's Day! 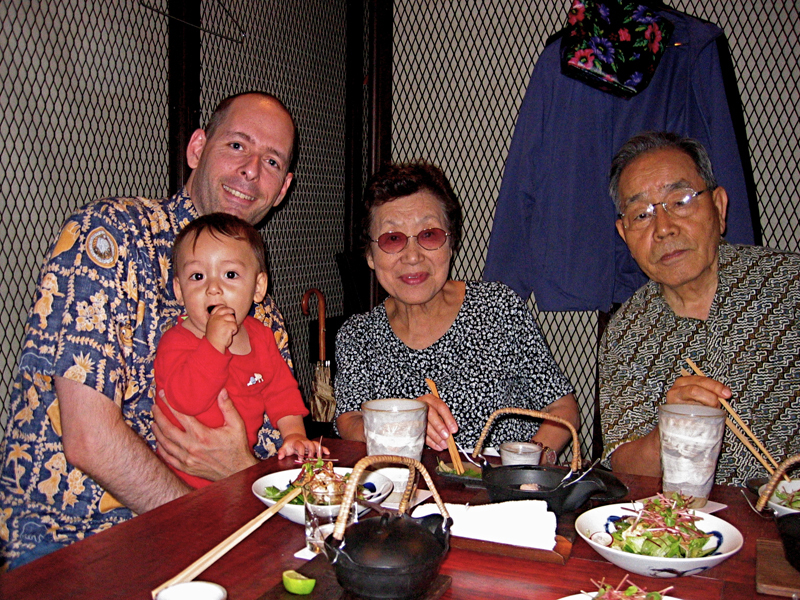 One of the greatest gifts that you can give your children is quality time with their grandparents and great-grandparents. What a great way for them to learn new things from someone from an older generation. The next time that you are planning a get together with your children and their grandparents, consider putting an eco-friendly twist on the day's activities. Here are my seven favorite ways to get grandparents and great-grandparents to go green while spending time with the grandkids. <h2>1. 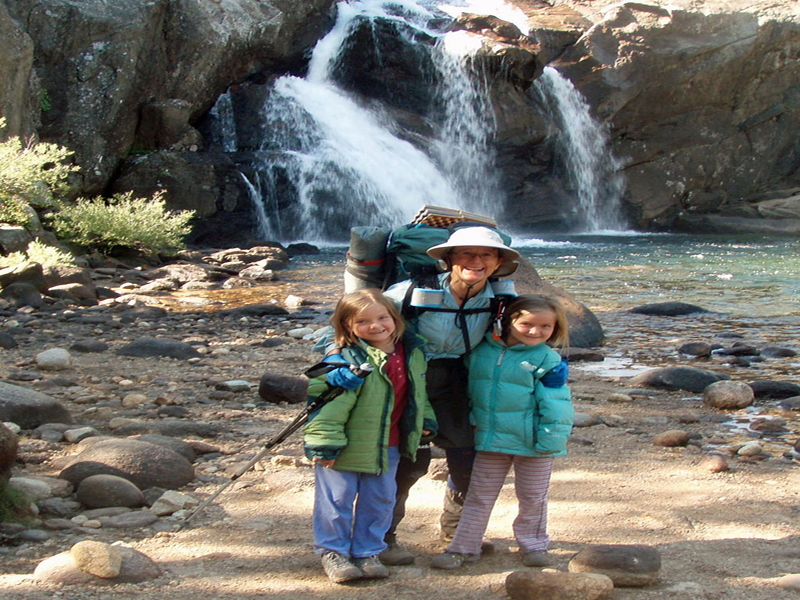 Head Outside</h2> The next time that you take a trip to visit grandma and grandpa, take your visit outdoors. A great idea is to take a walk, since this is an activity that almost anyone can do and enjoy. 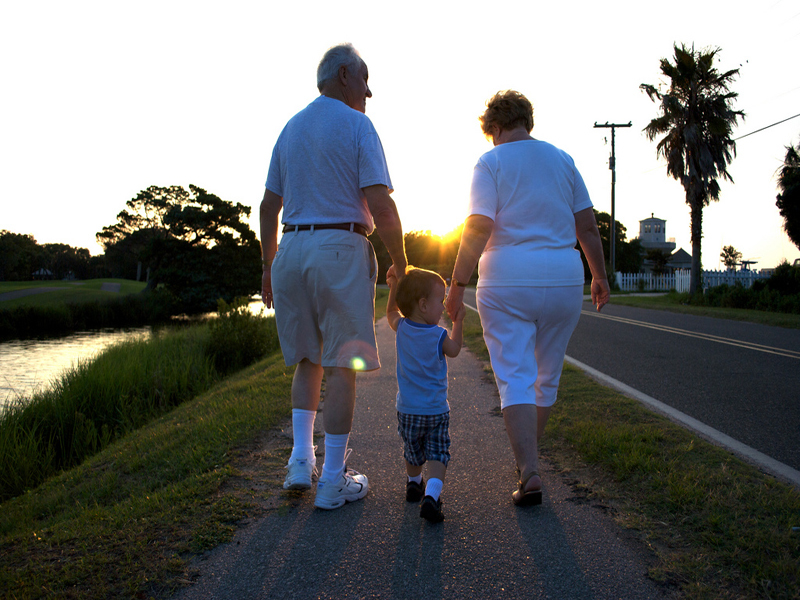 And even if your children's grandparents are in a wheelchair or use a walker, they can still enjoy a leisurely stroll. If the grandparents are unable to take a walk, consider moving the visit outside, even if it is just to sit on the patio reading a book together. <h2>2. Learn Something New</h2> Many grandparents will have skills that neither you nor your spouse have, such as canning end of season fruit, <a href="http://www.inhabitots.com/how-to-start-a-family-vegetable-garden-this-spring/">gardening</a>, <a href="http://www.inhabitots.com/7-ways-to-attract-birds-to-your-backyard-this-winter/">birdwatching</a> or baking. Ask your child's grandparent to teach their special skill - my son has an interest in vintage cars and motorcycles, which is wonderful because my father is a vintage car and motorcycle mechanic and collector. Finding something that the grandparent can teach your child, that your child is actively interested in, will bring them closer together. <h2>3. Share Eco Tips</h2> Some grandparents don't live a green lifestyle - mainly because when they were younger they were unaware of the impact that our actions have on the environment. Your child however, probably already knows the importance of recycling, composting, reusing and repurposing. 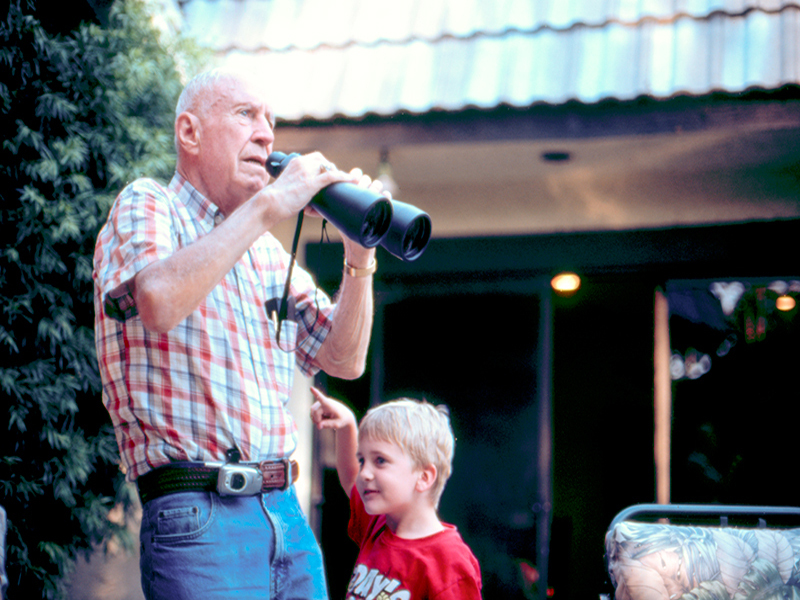 Encourage your child to teach Grandma and Grandpa the importance of saving our environment and the steps that they can take in their own home that will make a big impact. <h2>4. 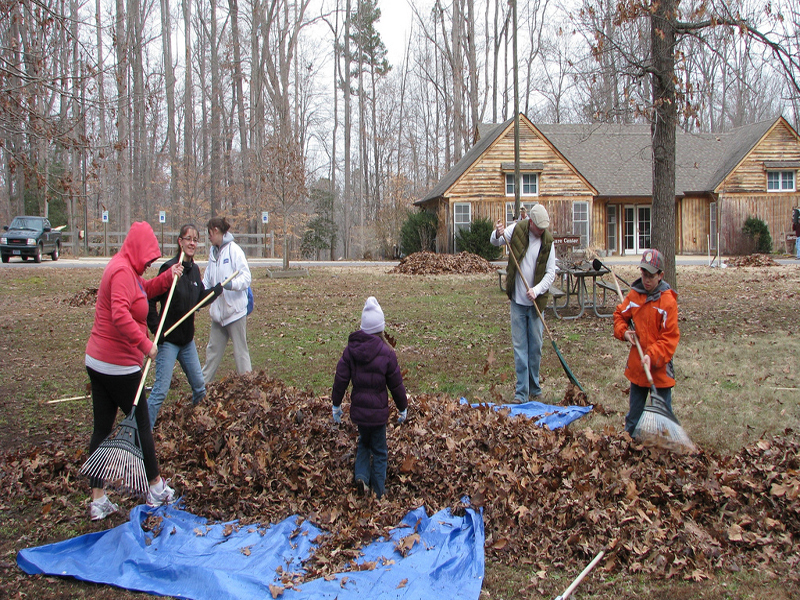 Volunteer</h2> Many older folks spend a portion of their time volunteering for a cause that they feel is important. 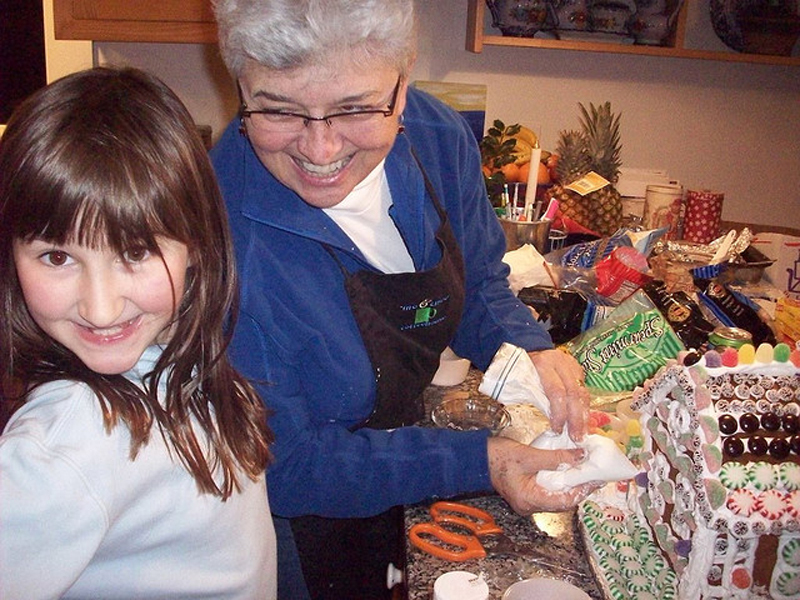 Encourage the grandparents to involve your children in their volunteering endeavors. What a wonderful way for your children to learn the importance of charity while spending the day with their grandparents. <h2>5. School Support</h2> Grandparents that are retired may enjoy spending time at your child's school helping with green initiatives. Encourage your children and their grandparents to discuss the eco needs of the school and make plans to implement those needs. 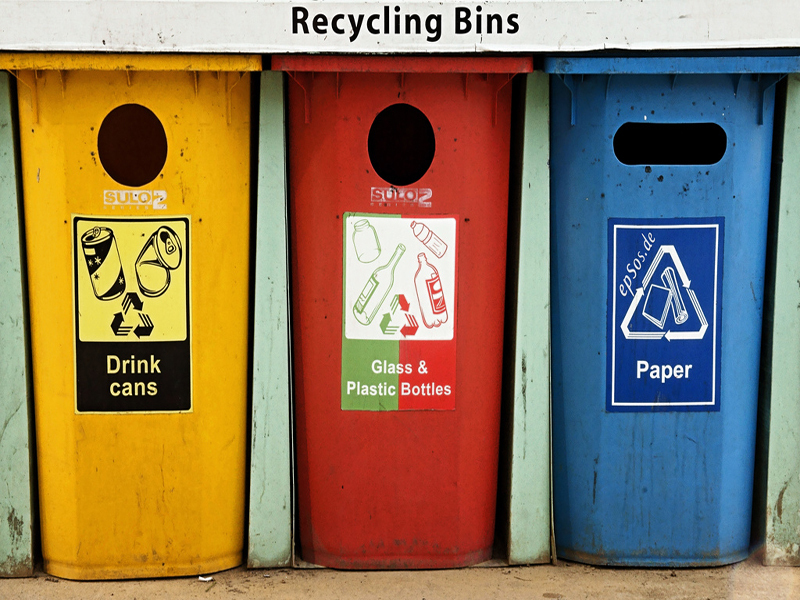 If your child's school doesn't recycle, compost or have a school garden, these are all great places to start. And wouldn't it be fantastic if your child was able to see their grandparents throughout the week when they are at school? <h2>6. Learn Together</h2> Another great way that older people like to spend their time is learning something new. There are many programs available that could allow the grandparents and grandchildren to learn while spending time together. They could take a gardening, art or organic cooking class, any time spend together learning new ways to care for the environment is a win-win.